LANGUAGES: Greek, English, German, French, Italian. 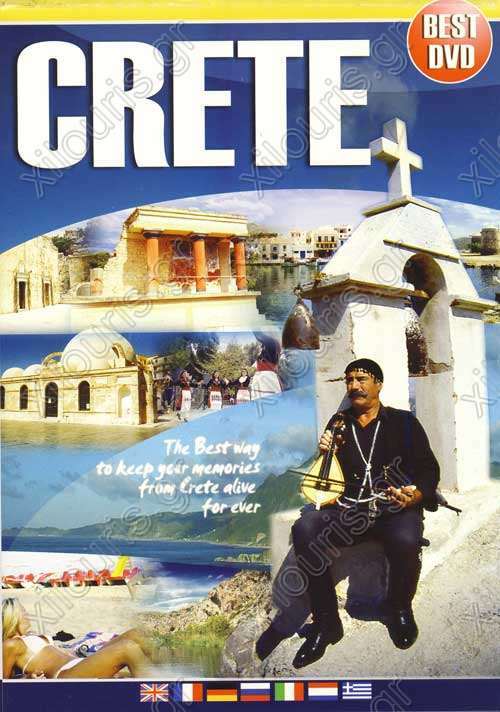 Track the course of Crete through the centuries. Get to know the Island's history and its people.